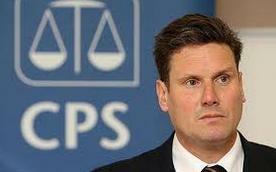 The Crown Prosecution Service (CPS) merged with the Department for Work and Pensions’ prosecutions division last year and the director of public prosecutions, Keir Starmer QC, has issued new guidelines to prosecutors in England and Wales: people convicted of benefit and tax credit fraud are to face increased prison sentences of up to 10 years. 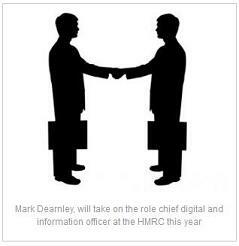 Last month the business press reported that Vodafone UK’s CIO, Mark Dearnley, will step down and take on the role chief digital and information officer at the HM Revenue and Customs (headed by Lin Homer . . .) in October this year. Telecoms.com, which reports on business and technology in their industry added the cartoon on the right to their report. One law for the rich, another for the relatively poor – time for change. It has always seemed rather unfair that you hear adverts on the radio – and used to be on TV – about HMRC catching up with benefit cheats and the like. Plainly aimed at the, shall we say, the ‘lower’ end of the economic scale. One never hears or sees adverts aimed at the other end exhorting banks and businesses to pay their tax and not cheat the system. As you say…. One law for the rich, another for the relatively poor – time for change.